Amazon has renewed “Transparent” for a fifth season. Season 5 will begin production next year and is slated to premiere on Amazon Prime Video in 2018, the streaming video wing of Jeff Bezos’ online retail giant said on Thursday. The entire Pfefferman family will be back in action, including Jeffrey Tambor, Judith Light, Gaby Hoffmann, Jay Duplass and Amy Landecker. Andrea Sperling will continue on as executive producer, along with creator Jill Soloway. 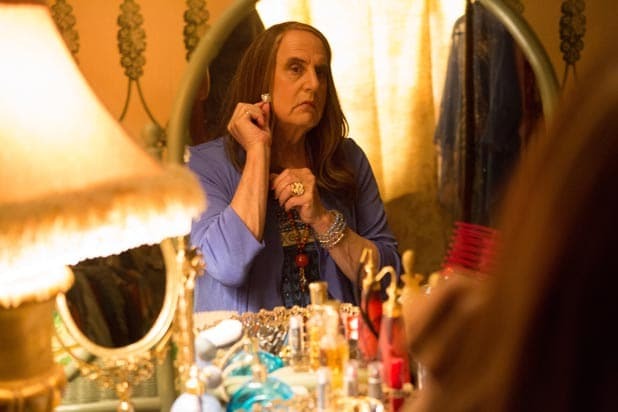 “Transparent” has won eight Primetime Emmy Awards to-date.